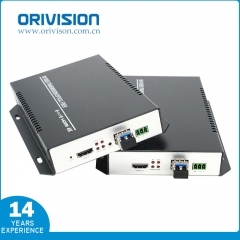 The HDMI 4K Extender which overcomes the length restriction of standard HDMI cables by using optical fiber to send high definition video and audio signals over Long distances, up to 60KM. 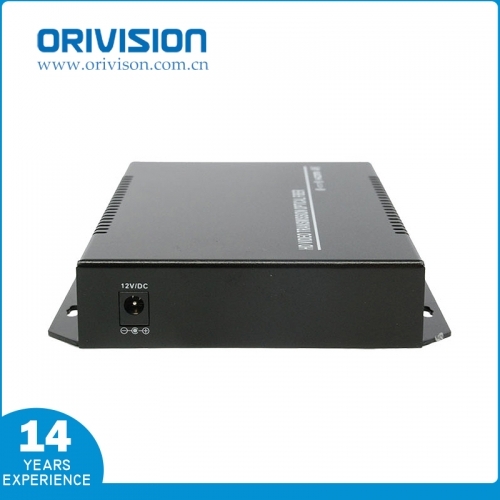 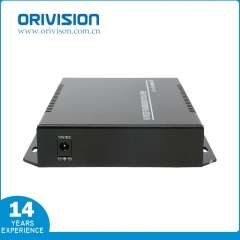 it supports high resolution up to 4096*2160@30HZ, Support RS232 signal transmission and EDID function. The HDMI extender can be used for a variety of applications for long-distance transmission of high-definition resolution signals. 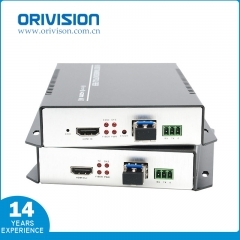 The HDMI 4K extender with high quality, good stability and powerful security. 6、Support video resolution up to 4K*2K@30Hz. 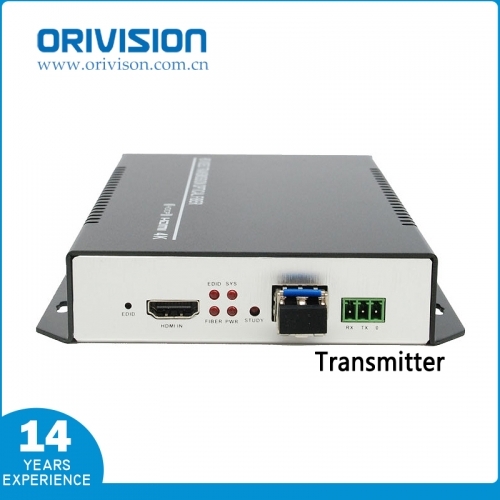 8、Transmits HDMI video signals up to 60km over one fiber optic cable. 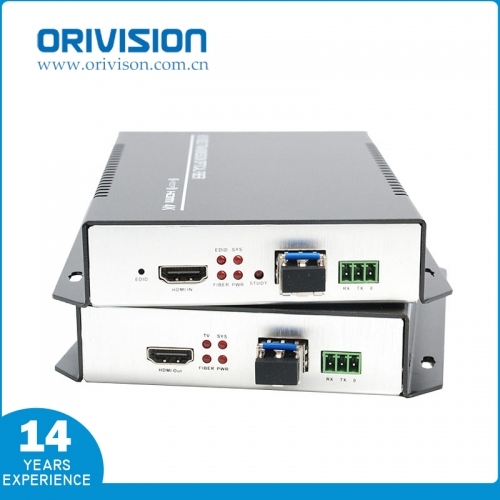 9、compatible with DVI signal transmission. 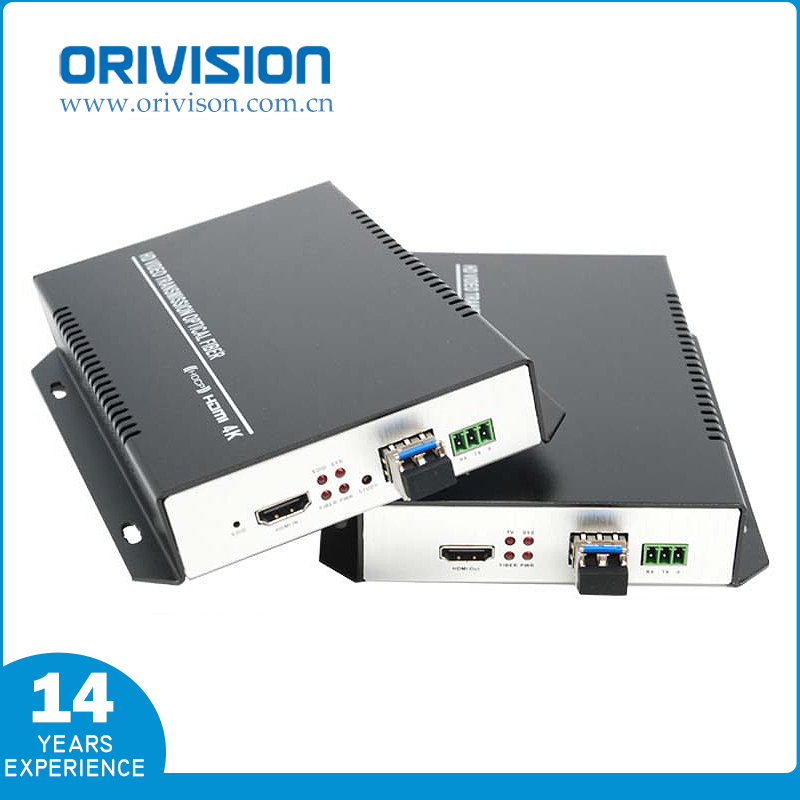 10、Simple to install, plug and play. 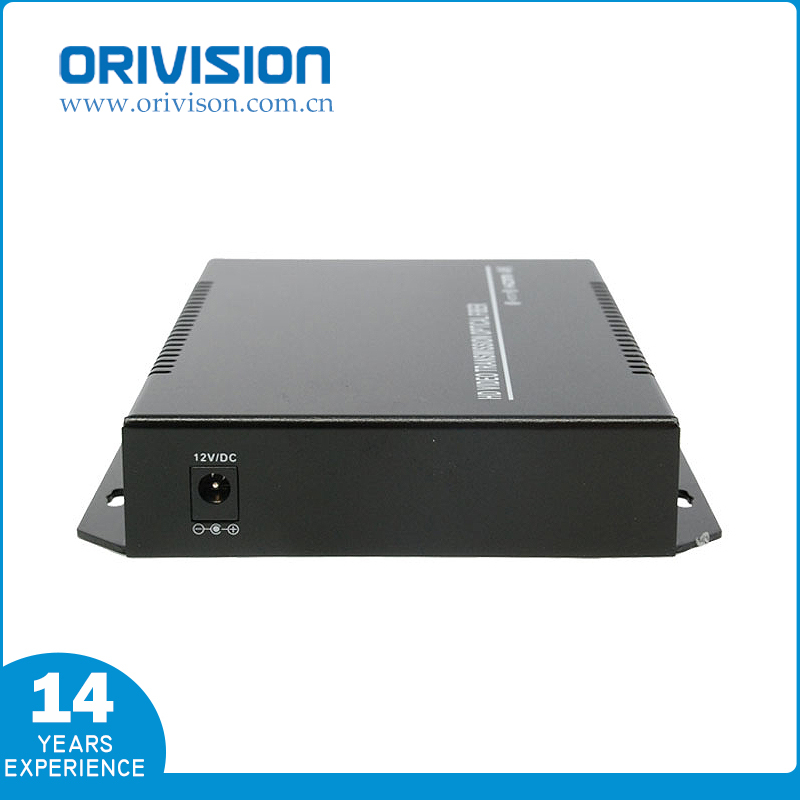 ·Military monitoring (warehouse, guard and confidentiality, etc.) TV program transfer system, etc.